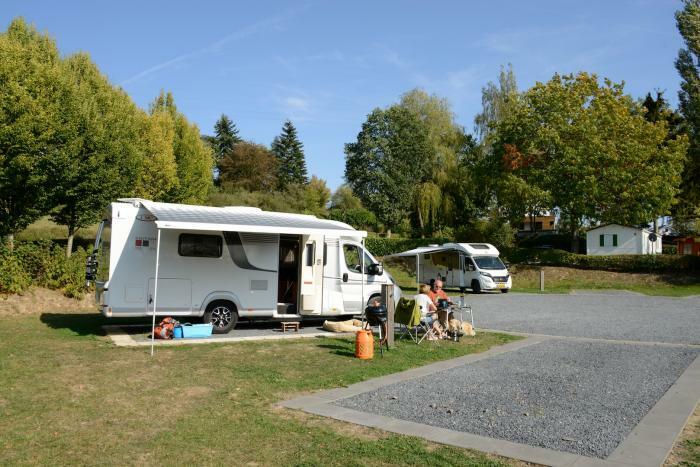 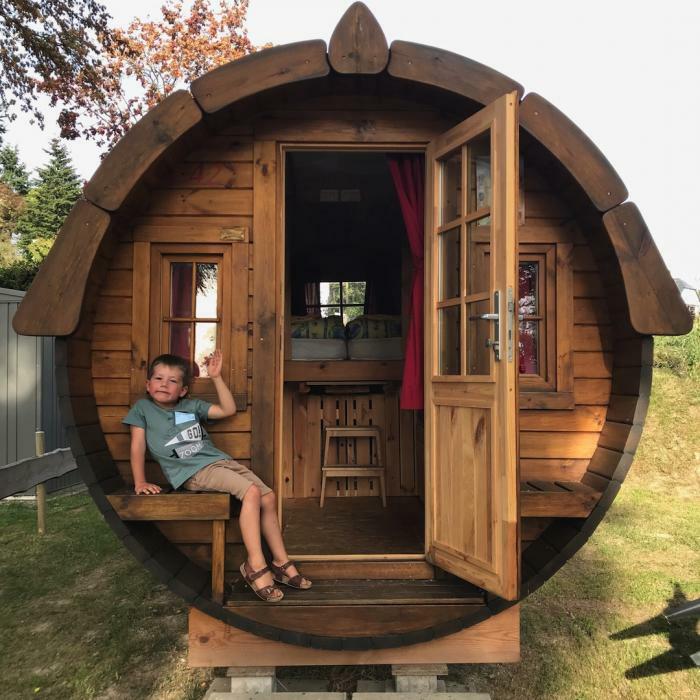 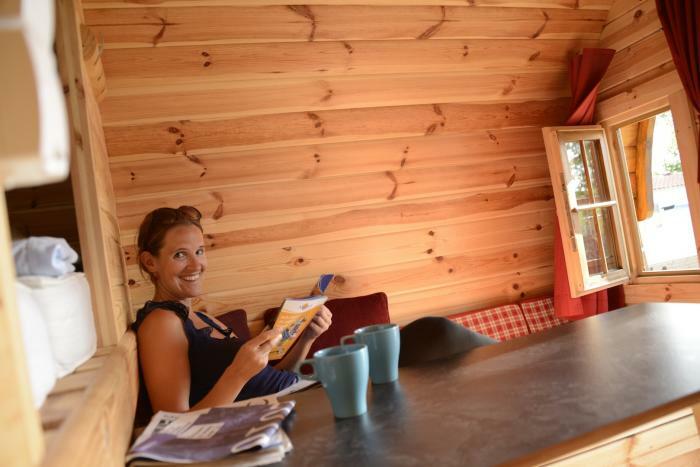 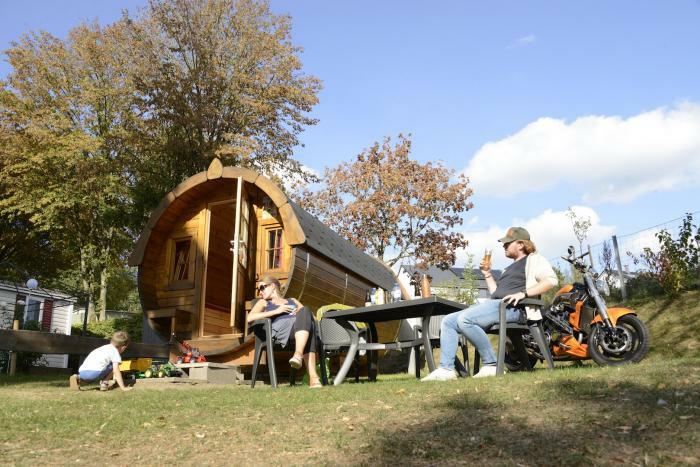 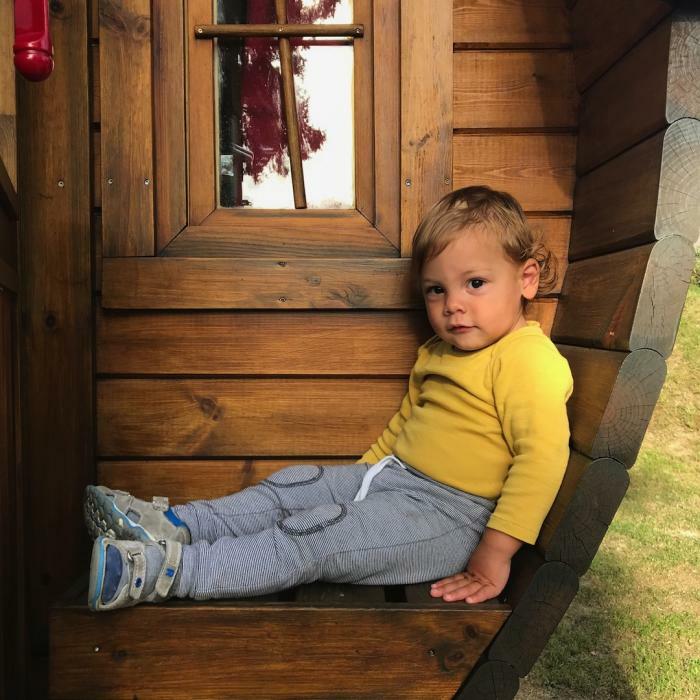 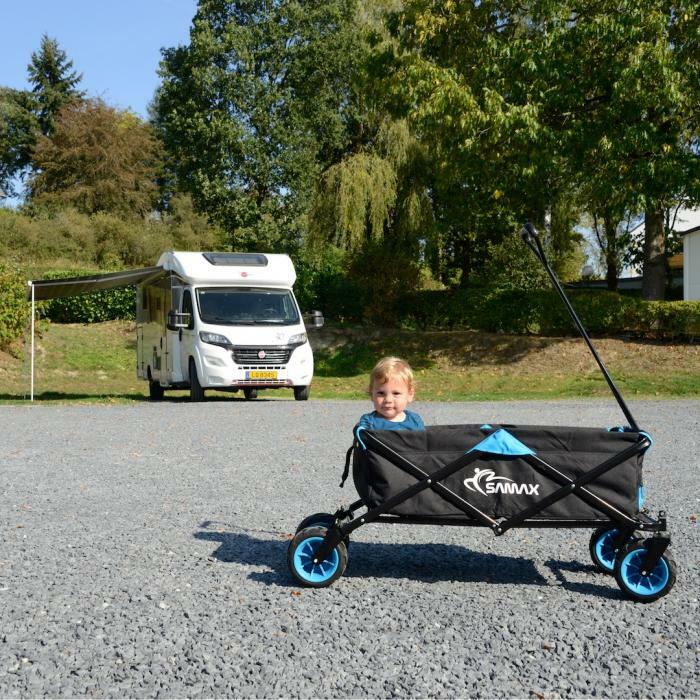 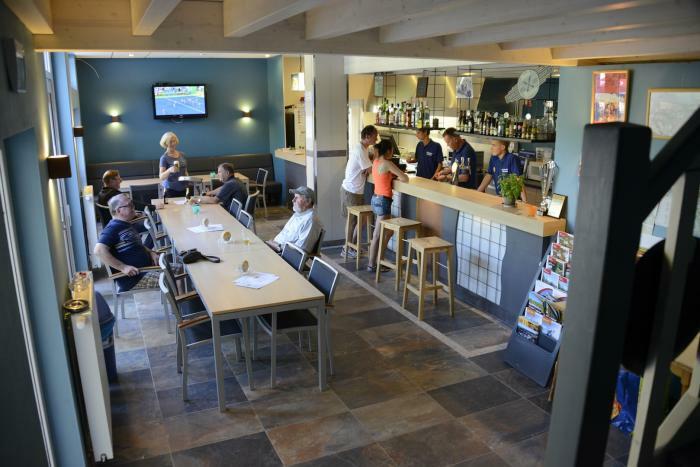 Camping Liefrange is situated at no more than 800m from the Uppersauer lake and a true paradise for nature lovers and nautical sports enthusiasts. 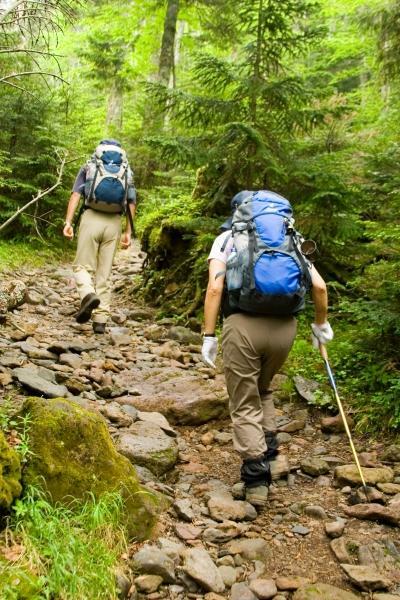 Numerous hiking trails, breathtaking scenery, diving adventures, swimming, sailing and boat rides will complete your stay. 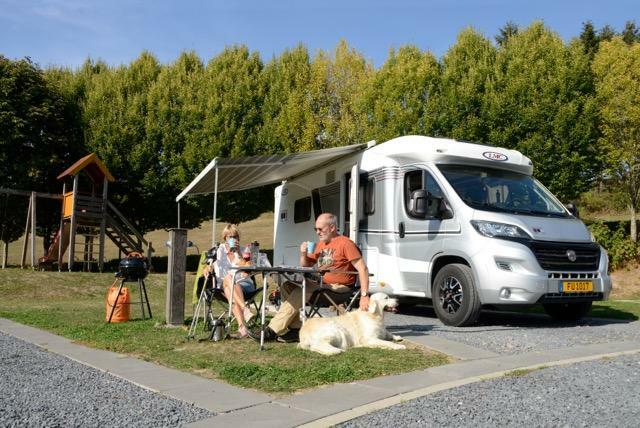 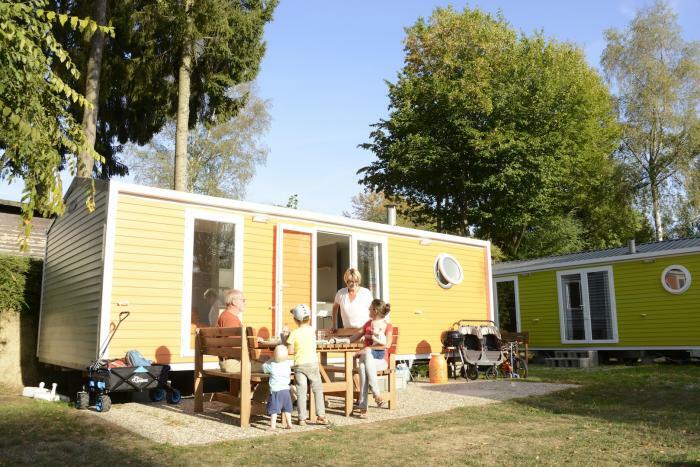 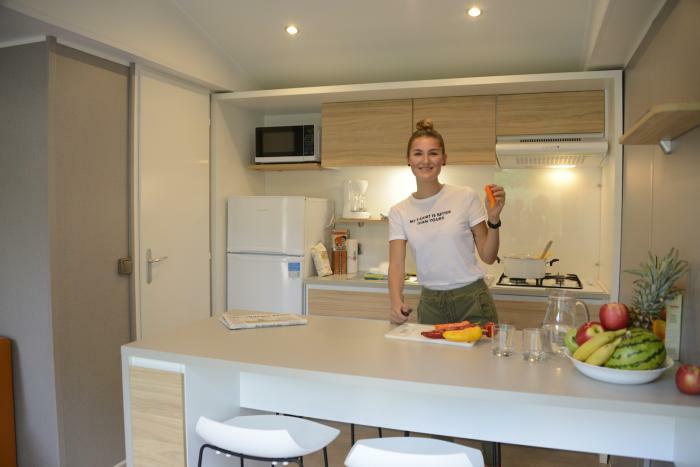 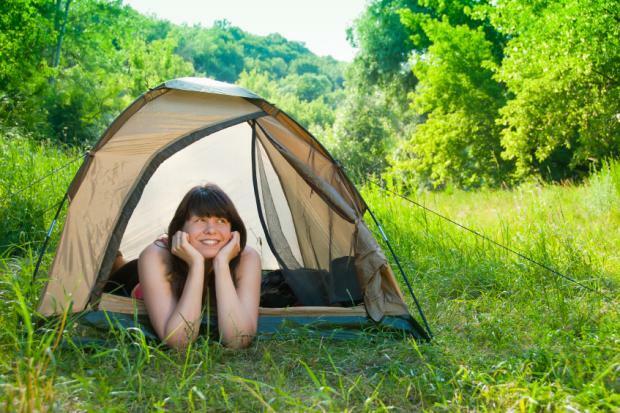 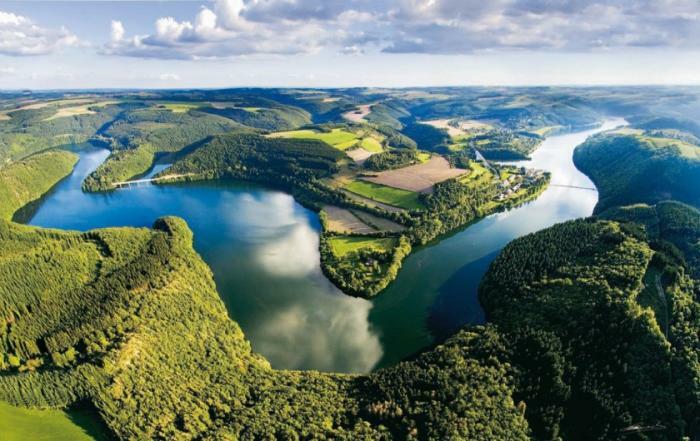 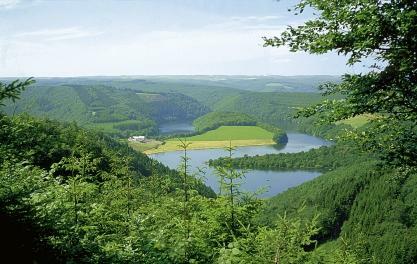 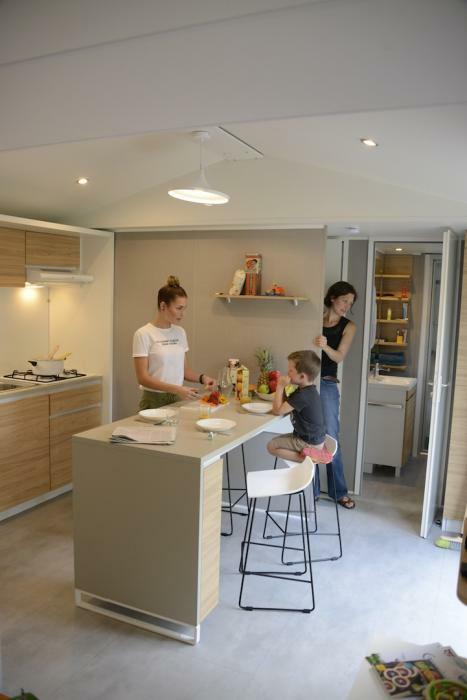 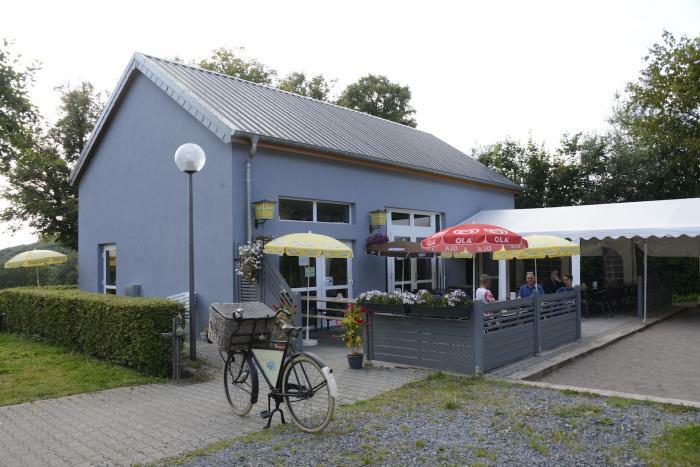 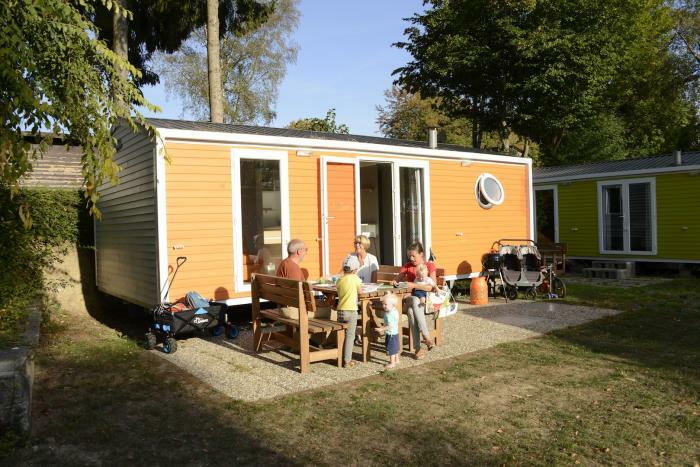 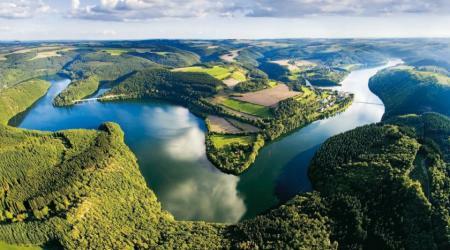 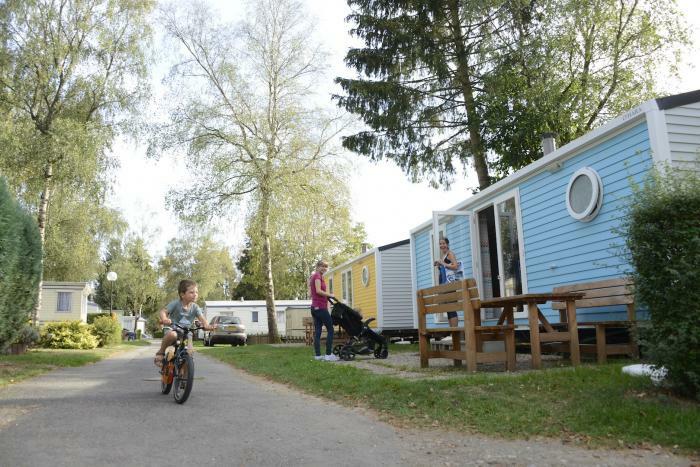 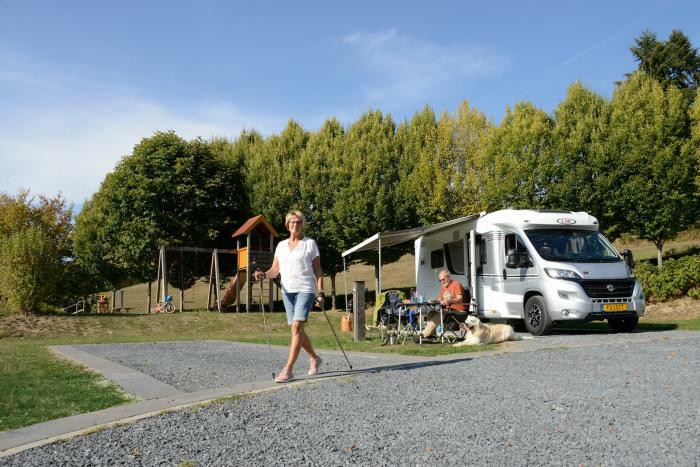 We offer nicely arranged camping pitches with electricity and a view in the very heart of the natural park of the Uppersauer in the Luxembourgish Ardennes. 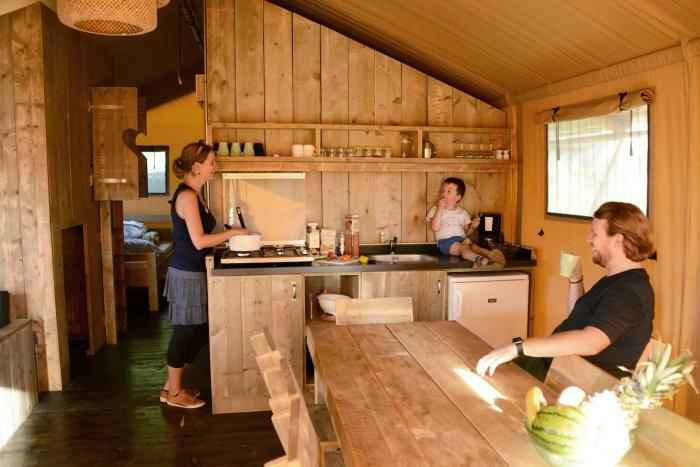 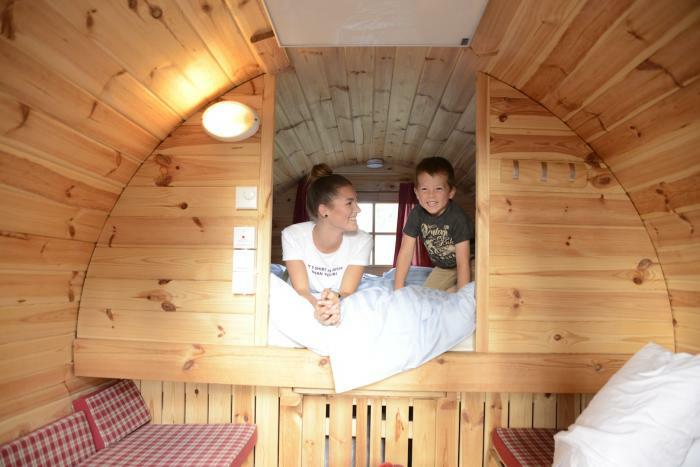 Travellers visiting without their own tent or caravan can rent one our safari tent with 3 bedrooms and kid's corner and 3 sleeping barrels for 4 persons and 4 new holiday homes with 2 bedrooms for max 4 persons and 1 child. 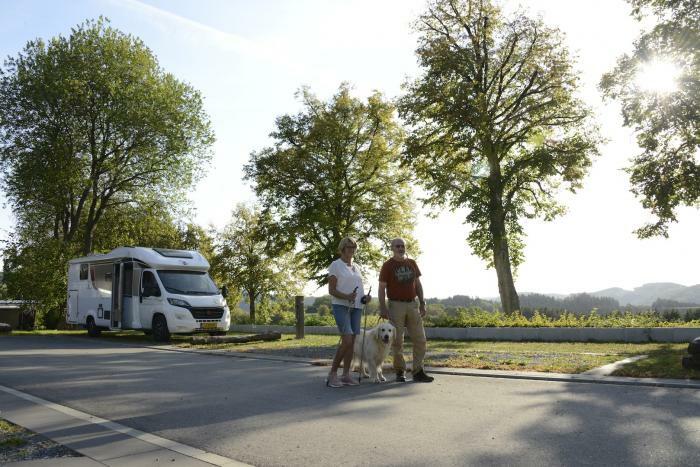 Furthermore, our new camper pitches are finished and we are happy to proudly present you 23 new camper van pitches with water, electricity and TV supply, and last not least, a stunning view. 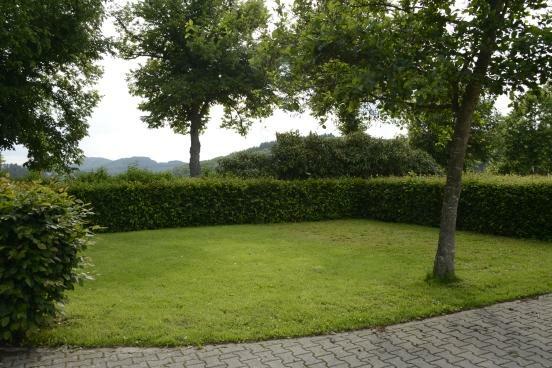 Get away from daily stress and relax in a green and natural environment! 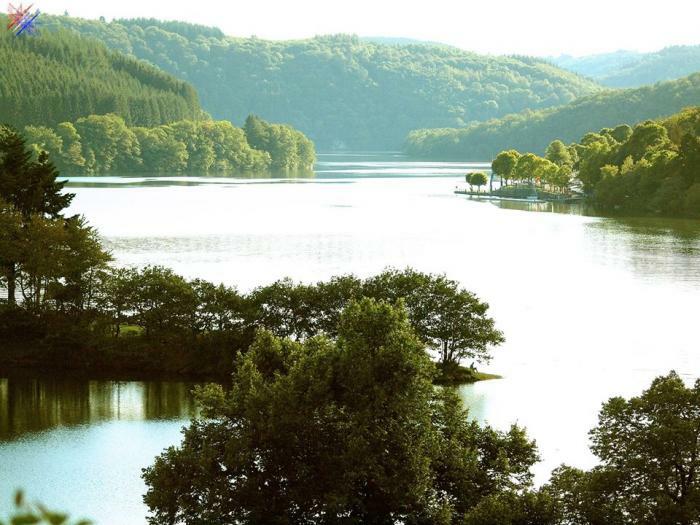 Our Brasserie Liefrange spoils you with Belgian beer and local specialities every year from Easter to mid-September. 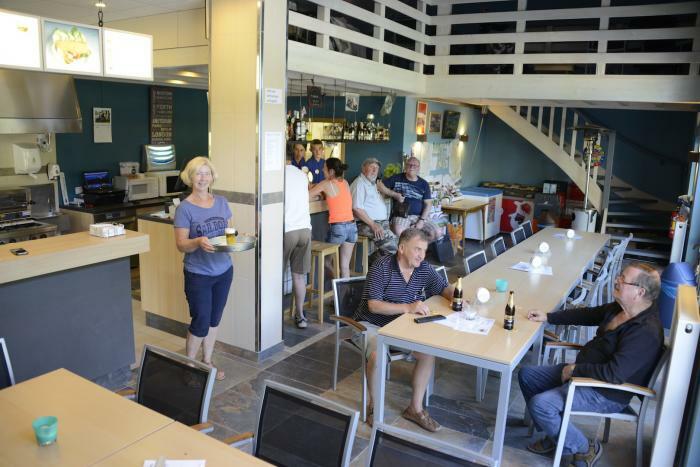 When the weather is good you can relax on our sun terrace and play a game of Boule.